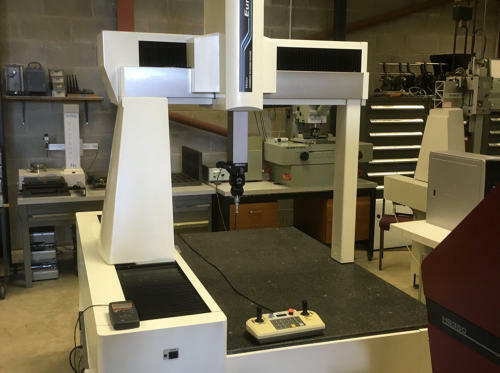 If you already own a CMM but do not want the expense of buying a new Measuring Machine, then why not contact us and ask for a quote to upgrade your existing machine. Most Measuring Machines can be upgraded with New Software, Computers and Printers etc. 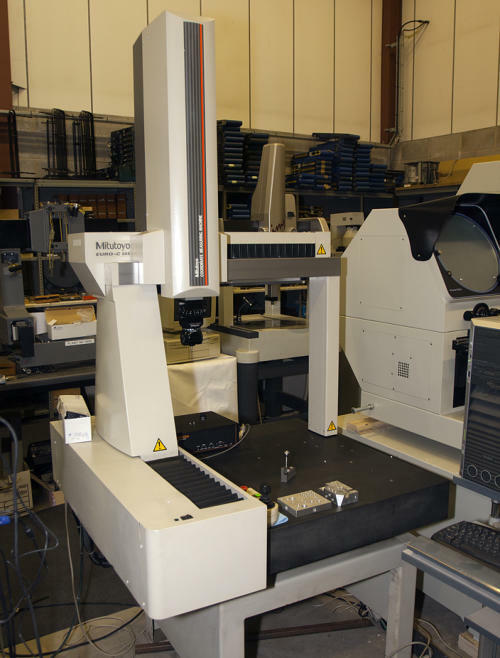 Co-ordinate Measuring Machines (CMMs) can be supplied as used or new from virtually every Measuring Machine manufacturer including: Mitutoyo, Brown and Sharpe, DEA, Zeiss, Leitz, Eley Metrology, LK, Johansson, Wenzel, Poli, Steiflemeyer and Tesa. As an independent trader, we are able to offer the best Measuring Machine that suits your application. 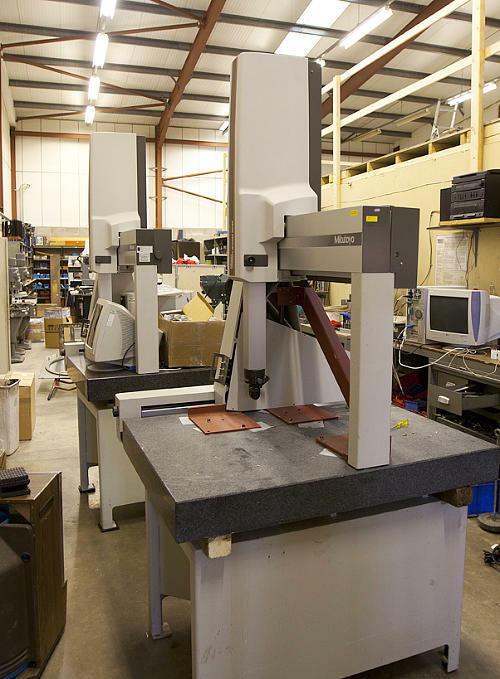 As an independent trader we have built up a vast range of experience from the supply of used Measuring Machines. 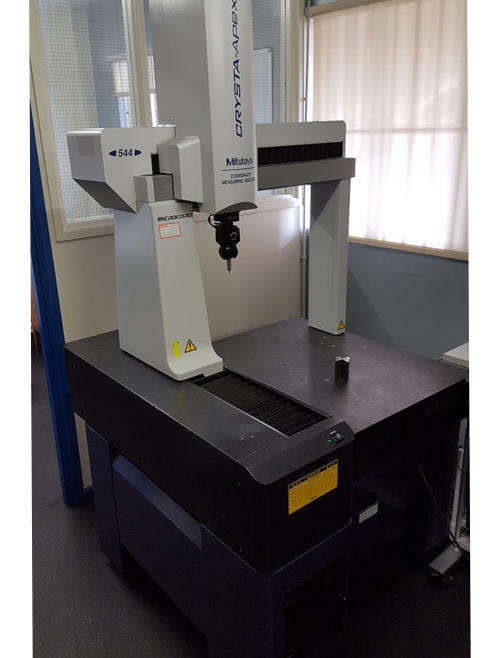 All of our used Measuring Machines undergo rigorous checks and examinations as detailed below, in addition to used Measuring Machines we now also supply new machines. Please contact us for further details. There are various types of Measuring Machines including Bridge, Cantilever, Gantry style and fully Portable Measuring Machines such as those produced by Romer and Faro Arm. CMMs are available either as simple manual Measuring Machines or more sophisticated CNC (Computer Numerical Control) types. CNC Measuring Machines are of higher accuracy and programmes can be created and stored for repeated use. They are also more expensive than Manual Measuring Machines. Which is best for you is dependent upon your application. Please either give us a call or send an enquiry via email for advice. 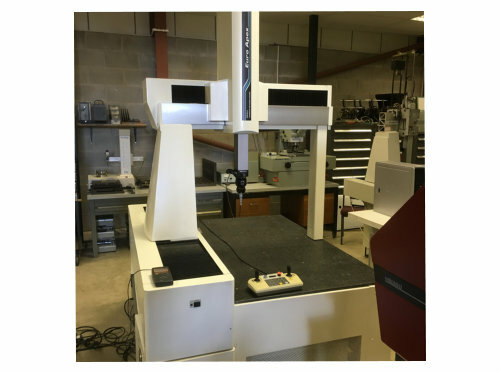 If you already own a CMM but do not want the expense of buying a new measuring machine then why not contact us and ask for a quote to upgrade your existing machine. Most measuring machines can be upgraded with new software, computers and printers etc. 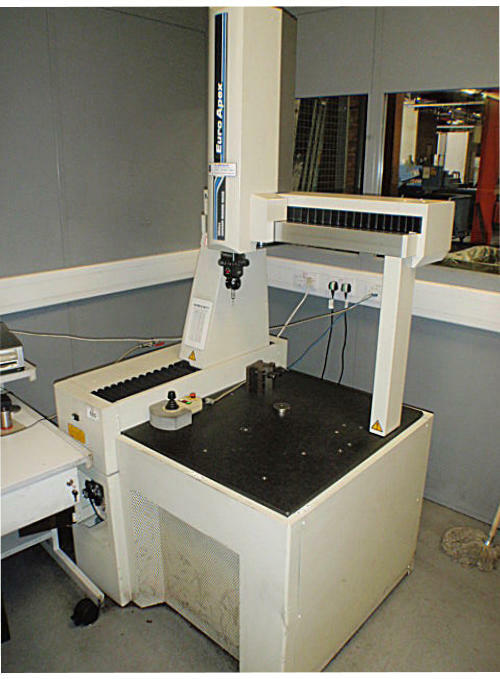 Types of Co-ordinate Measuring Machines.